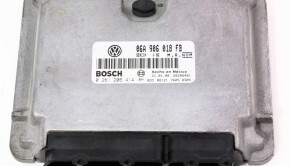 One of the things that trouble Mk4 TDIs the most is the EGR system. The exhaust gases exit the turbo manifold and pass through a cooler before being fed back into the intake manifold. This cooling of the gases causes them to stick to the side of the EGR valve and intake manifold and over time tends to clog up the manifold with ‘diesel buggers’. 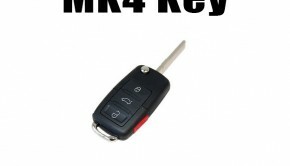 This can lead to low power and eventually can cause the vehicle not to start due to the buildup. This EGR delete kit by BuzzKen is a great way to overcome the issues with the MK4 EGR system. One might note that the EGR Delete kit is intended for off-road use only and we do not condone the circumvention of any EPD mandated equipment. 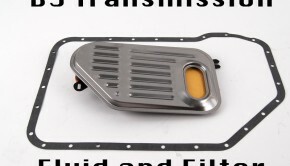 That being said t he kit is a great mix of custom machined parts and factory OE parts. The EGR block off port is nice and thick CNC cut steel. The racepipe is also CNC machined and comes with a port to install a boos gauge if you so desire. 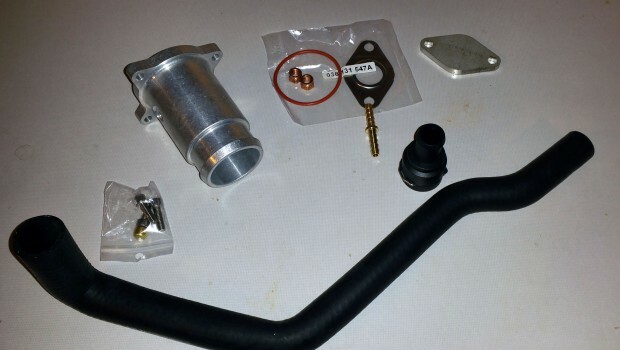 The rest of the parts in the kit are factory OE parts, minus the hose barb, and are also of great quality. The price is also easy on the wallet making the delete kit a no-brainer if you already have to remove your manifold to clean out the accumulated diesel buggers. The installation process is about a 5 out of 10 in difficulty. It requires basic hand tools and can be done within 2 to 3 hours depending on if you are cleaning out your intake manifold or now. Here is video reviewing the kit and covering the whole instillation process from start to finish.